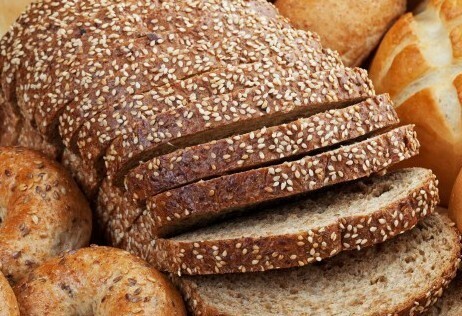 SERVING LONG ISLAND’S FRESH DAIRY AND BAKERY NEEDS FOR OVER 60 YEARS! 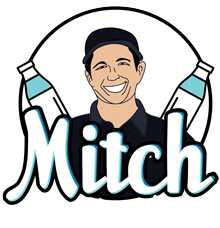 In your neighborhood with the convenience of quality products including glass bottled milk delivered right to your home or business! Scheduled weekly deliveries, on time every time. 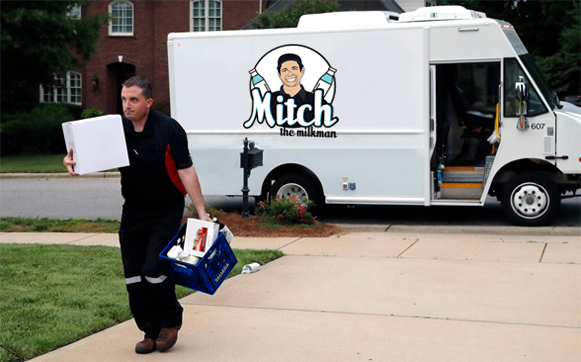 Mitch the Milkman is “truck to table” milk delivery service that puts the customer first. 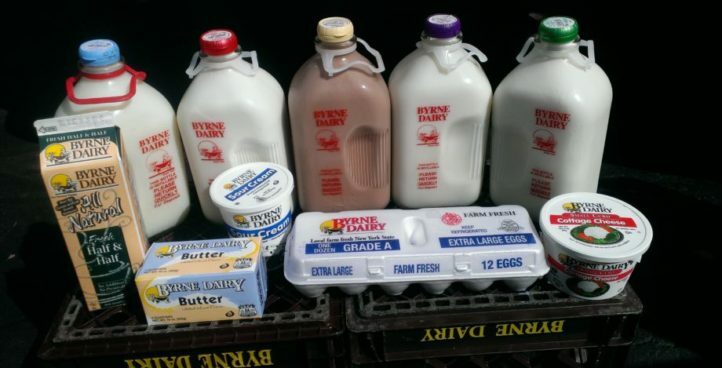 We cover your fresh dairy and produce needs, which includes everything from milk and eggs. We handle every order with a personal touch as if it was our only order. 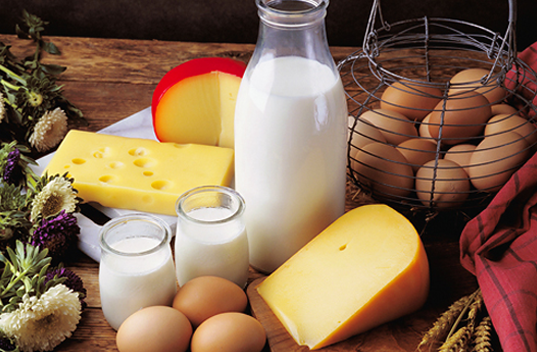 We deliver quality Milk for Home and Business at very low prices. Our weekly and on time delivery is the main factor for our customers’ belief. We’re there when you expect us. Farm fresh milk products delivered to your door. As your trusted dairy, we’re passionate about the purity of our milk. 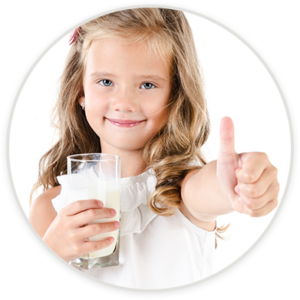 That’s why we hold our Milk and Milk products to a higher standard – the standards of our 5-Point Purity Promise. 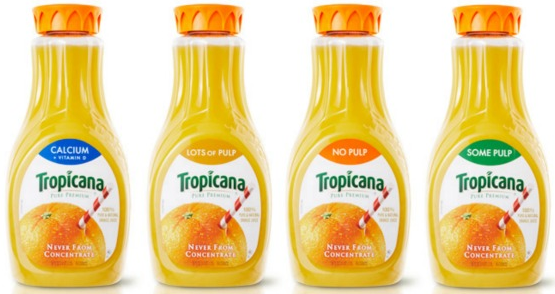 It’s what keeps our milk pure, fresh and delicious.